They are also phenomenally strong thanks to the revolutionary nature of our new material. 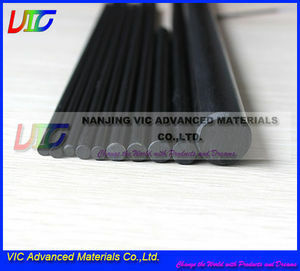 Do you accept a sample order9 A: Yes, sample order is acceptable to test and check our quality. Can I visit your company 9 A: Warm Welcome , we are a production and processing company , look forward to your arrival . 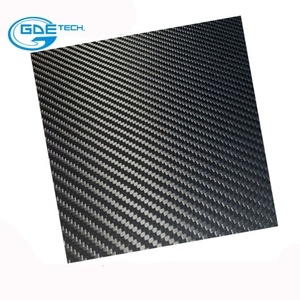 1 YRS Vactor Technology & Trading (Shenzhen) Co., Ltd.
1 YRS Dongguan Juli FRP Products Co., Ltd.
1 YRS Cangzhou Zhongli New Material Technology Co., Ltd.
XQ-XW Carbon Fiber Adhesive Specified adhesives for carbon fiber bonding reinforcement, has good wettability, is a two-component, no poison, no stimulating smell Eco-friendly products. 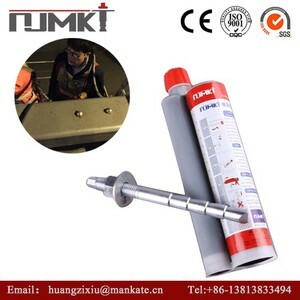 widely used in structural reinforcement of beams, floor slabs, bridges, piers, the seismic reinforcement of the deck and all kinds of concrete structure reinforcement project. 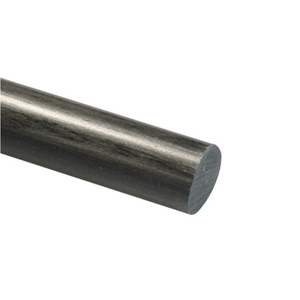 Features has excellent physical properties, tensile strength of more than 10 times higher than that of ordinary steel, modulus of elasticity is close to steel. ,LTD Our company founded in 2000,is professionally engaged in weaving, researching and developing each kind of fiber with high performance. 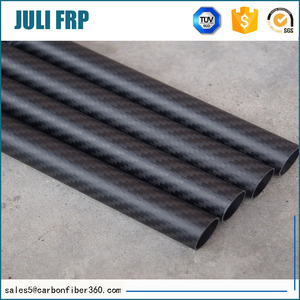 The company mainly take the high strength composite material as the raw material, such as carbon fiber, aramid fiber,basalt fiber,glass fiber. At the same time,the company has applied for 3 patents for the aboved research and also has past the reliable quality guarantee system,such as ISO9001,2000quality systems authentication. 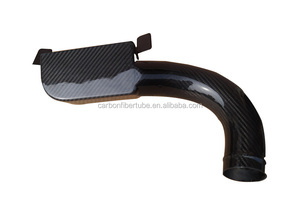 Alibaba.com offers 29,024 epoxy carbon products. About 15% of these are carbon, 2% are carbon fiber fabric, and 1% are bag fabric. A wide variety of epoxy carbon options are available to you, such as logo / badge, beauty. You can also choose from steel, carbon steel, and pvc. 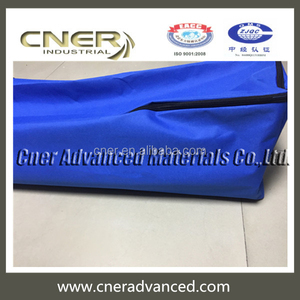 As well as from carrier of chemical activator, gas purification. 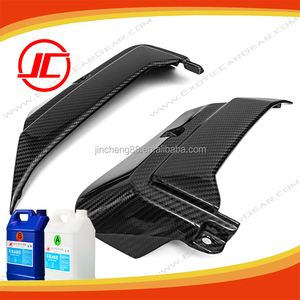 And whether epoxy carbon is carbon fiber tube, carbon plate, or carbon blocks. There are 29,024 epoxy carbon suppliers, mainly located in Asia. The top supplying country is China (Mainland), which supply 100% of epoxy carbon respectively. Epoxy carbon products are most popular in North America, Western Europe, and Mid East. You can ensure product safety by selecting from certified suppliers, including 12,297 with Other, 8,733 with ISO9001, and 849 with ISO14001 certification.